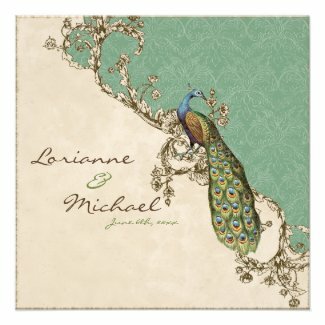 Beautiful turquoise and blue colors, perfect for your themed wedding. Ready for your personalization and choice of 6 different paper types. Most come with coordinating RSVP, stamps, and everything else you need for your unique and special day.